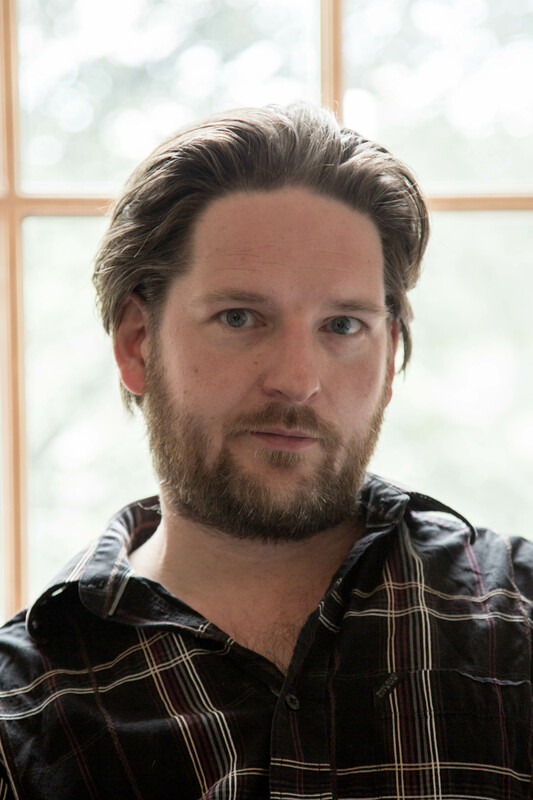 Alex Massie interview about Scottish referendum vote now on Medium | Independence Minded? We talked to the writer and blogger Alex Massie, who has been covering the independence debate for the Spectator and the Scotsman, to find out more about all aspects of the referendum. How effective has the two sides of the debate been? Has the grassroots actually made a big difference? What happens after?